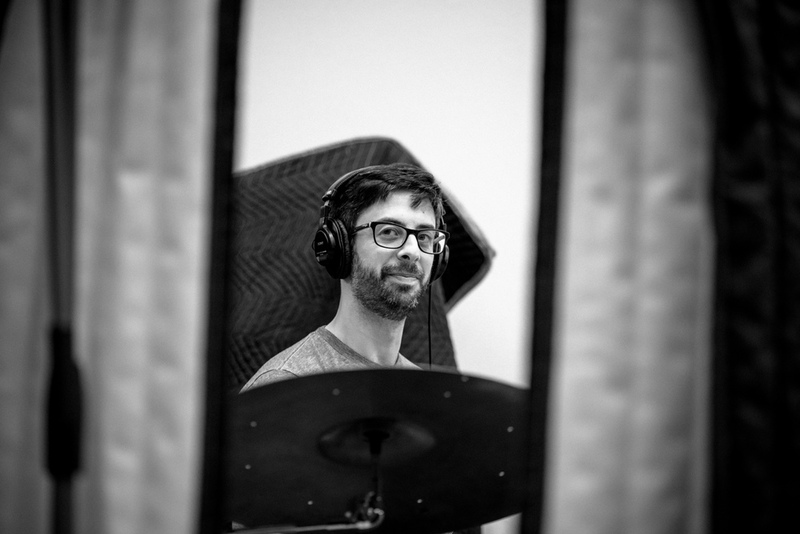 In August, The Counterfactuals, a band mostly comprised of Carleton College professors, invited me to document their recording session. The band released their first album last year, and got some solid traction in the Minnesota music scene. The school has been really supportive of their music, and wanted images and a short film documenting the band as they recorded their new album over the summer. 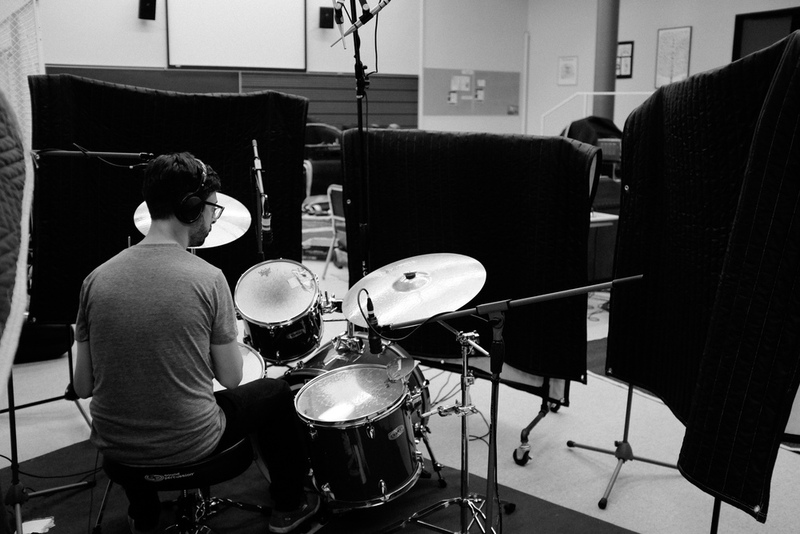 In the basement of the concert hall at Carleton, The Counterfactuals took over the band/choir rehearsal room as a recording studio. Bringing all their instruments and recording gear into the space, the band recorded the album over one week, spending from 5pm to sometimes after midnight tracking the album. I joined the band for one night as they recorded two new songs, and an awesome saxophone piece for another song.